Here are our top Christmas market picks because either they’re just that little bit different or they’re set in one of London’s best spots. 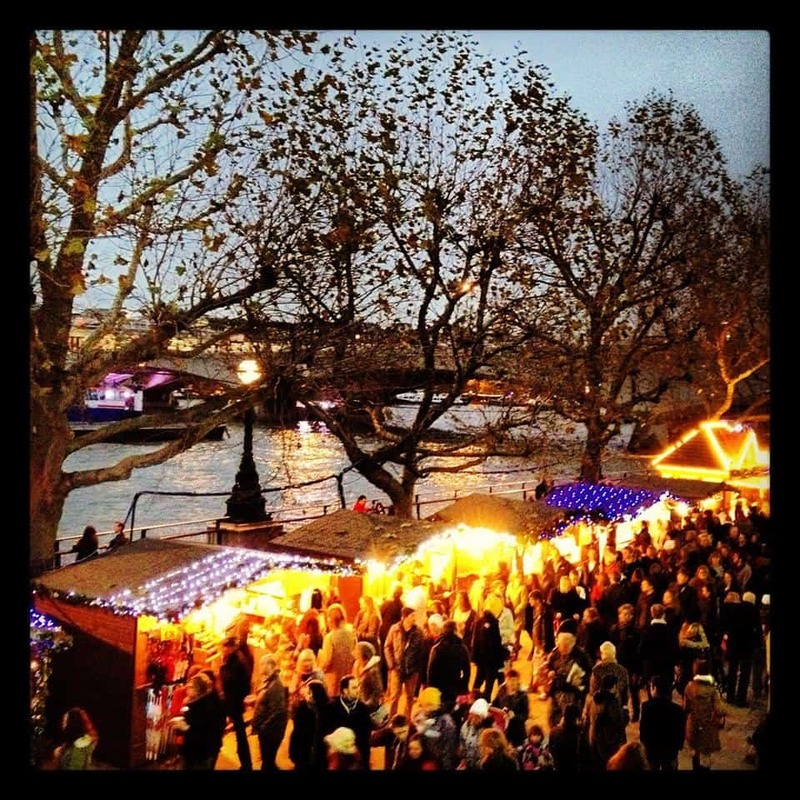 FORGET Oxford Street and Westfield, we think the best way to finish off that Christmas shopping is by dropping into London’s bustling Christmas Markets. Discover unique gifts, enjoy the food, wine and music, and feel smug about supporting small artisans. Merry Christmas to that! Image: Nina’s bakes. Follow them on Instagram here. 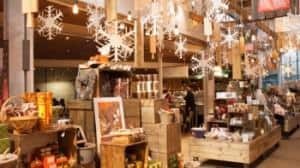 For everyone who dreads Christmas shopping and isn’t looking for a pair of socks for their uncle Joe, this trendy ‘Xmas Emporium’ sells independent retailers in the form of gift markets, exhibitions, designer sales, independent shops and even a pop-up emporium. Head here for music and funky shopping. You’ll find market stalls, food stalls, the Disappearing Dining Club and a live radio station with With guest DJs including Norman Jay and Anna Greenwood. 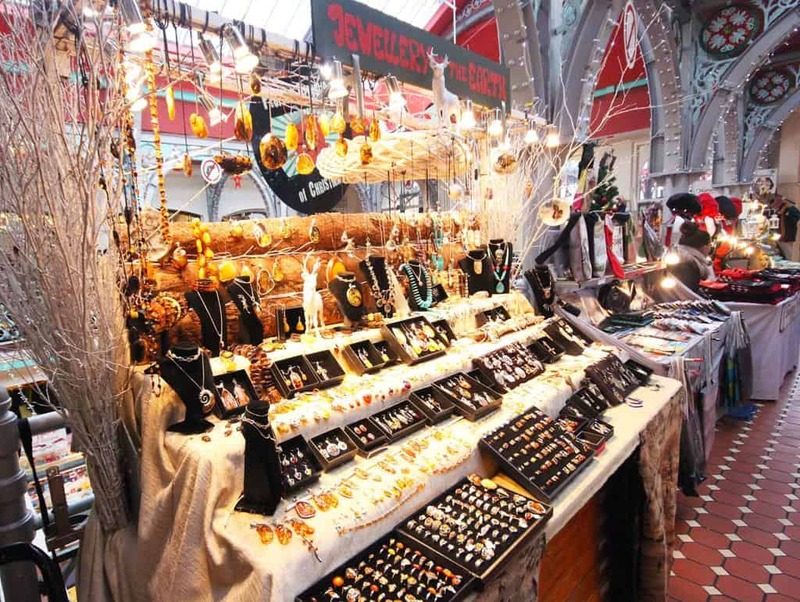 Retro Christmas market all about glamour and pampering. They’re serving hot drinks in antique tea cups, encouraging you to dance to rockabilly music spun by retro DJs, have your hair pin-curled in Vanity Box’s vintage salon and take away a souvenir photo of your new look. If you haven’t visited Kew Gardens yet, you might like to try their new one-mile-long illuminated trail as it winds its way through the Gardens. And you can do some shopping there too at their Boutique Christmas market and traditional Christmas village. 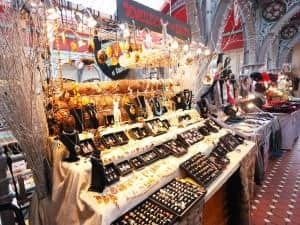 Traditional German-style Christmas Market with 80 wooden chalets for handcrafted presents like toys, jewellery and soaps. Daily choir performances (1.30pm and 7.00pm), Chocolate Festival (13 – 15 Dec) and a Real Food Christmas Market (until 24 Dec). Traditional Christmas Market with 200 wooden chalets for handcrafted presents like ceramics, wooden toys, nativity scenes and decorations. 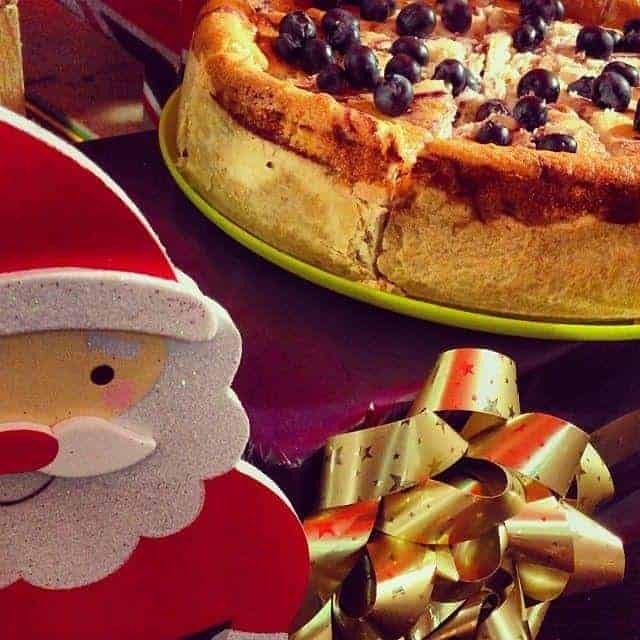 Festive food also available.